We are excited at WhoKnowsaguy Fitness, one of the best solutions for Team Beachbody Coach Websites, to announce that we now offer Graphic Design and Logo Design services for Team Beachbody Coaches. That’s right! We are offering even more value and services for Team Beachbody Coaches. We are excited about our new services. Our goal, as we have always stated, is to offer more value than we charge for and serve our customers to the highest standards. How Did We Choose to Offer Beachbody Graphics and Beachbody Logos? Simple. Our customers asked for them. We helped fill the need. It wasn’t to make money. I promise. $5 for a Custom Graphic and $50 dollars per logo isn’t going to make us millions. However, it’s not about the millions to me. It’s about the investment in others. So call us crazy but we just believe in helping coaches win! So What Does Our Custom Graphic Service Include and Why Do I Need It? This is a great question. If you were asking yourself this that is great. I am glad I am answering the question for you. Basically, we help coaches brand themselves with graphics. 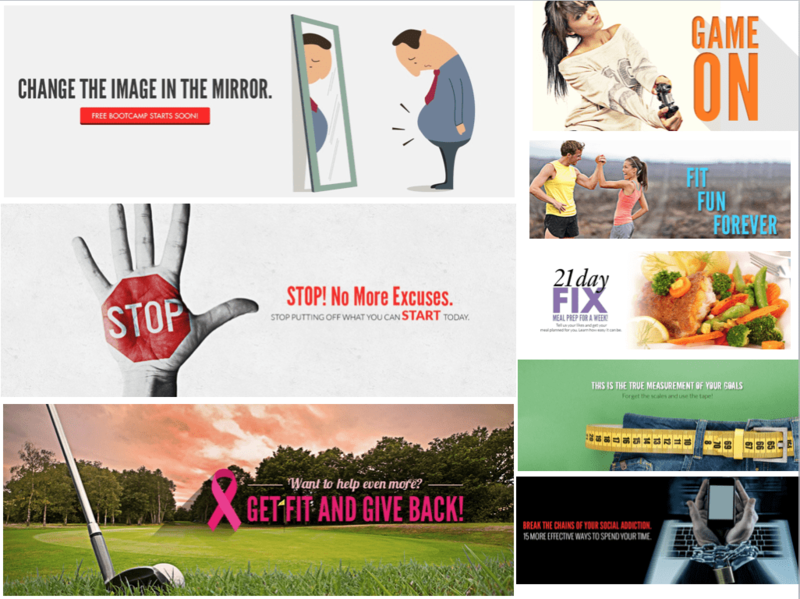 Our Team Beachbody Custom Graphics help you illustrate your business, fit club, challenge groups, or anything you want to deliver to your audience to build your brand and spread your message. So for a single Lincoln, aka the $5 bill… You can work with myself (Kurtis Gilbreth) and my team to design a powerful graphic. We have a whole system put in place. You fill out a questionnaire form… that form sends your request magically through the air or space… maybe through space and air… who knows… however, it sends your request right to our Project Management system and BAM! We get to work. Now let’s say you or myself have questions about the graphic you want… We can jump on the telephone and talk out your questions or my questions. That’s right. Compared to other services like Fiverr where you can only email the person in some country you don’t know. I will jump on the phone with you, answer questions, and heck we might even laugh a time or two. At the end of the day, what would usually cost a boatload of money… We do for a measly $1 x 5 = $5. What Type of Custom Graphics Can We Design For You? 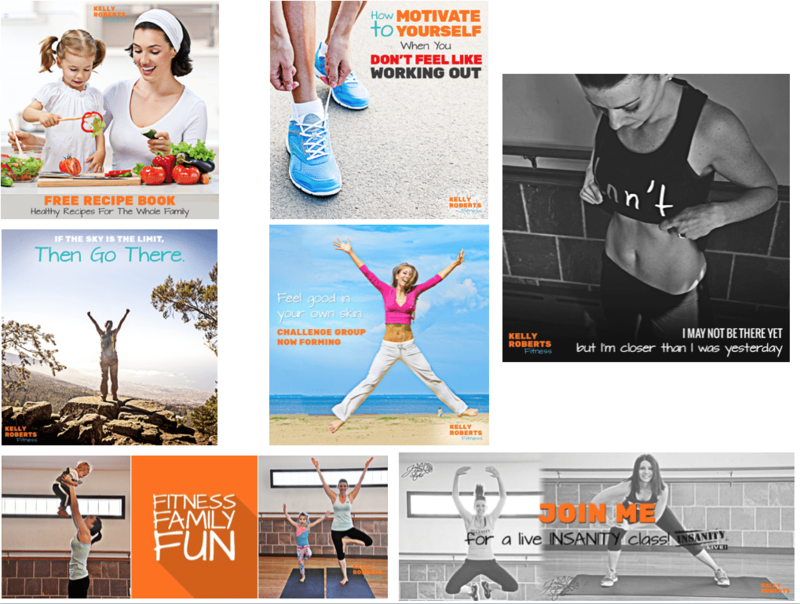 All Types of Graphics for your Team Beachbody business. Literally. Anything. Additional Fees apply to advanced graphics. Contact us for more details. What Do Our Custom Graphics Look Like For Our Team Beachbody Coaches? This is another great question. Man, I feel like I know you already. Answering another question you are asking in your head. I only use my mind reading skills for purposes like this I promise. Anyways.. enough of my non-sense. 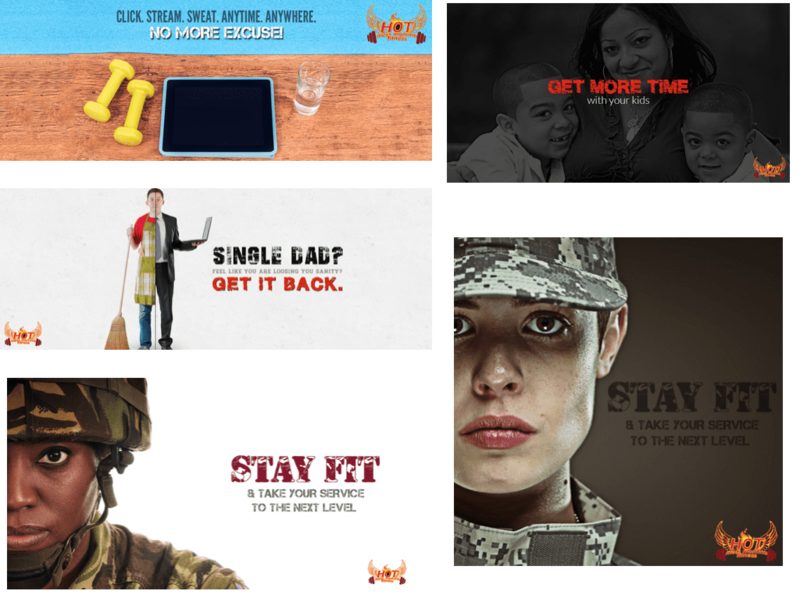 Below you can find several collages of graphics we provided for customers that have used our service. What About Logos For Team Beachbody Coaches? Don’t worry. I am not going to forget about the logos. We love providing our logo service. Basically, we never thought about doing logos until so many Team Beachbody Coaches asked for a logo for their Team Beachbody Coach Website. So you can get a very appealing personal logo for your Beachbody business. Now our goal with this service is to give you an affordable service that provides a good product. We are not a Fancy Smancy Logo design firm with 500 revisions and 1,000 comps for your logos. In non-tech terms… We provide a few comps for you with a few revisions to bring your logo and brand to life. We are providing you with a quality service at the right price. Let’s Get Real About Logos for A Second…. If you are looking for an incredible Logo service that has the go to punch branding of ZocDoc, Coca Cola, or Google… Please know that those services can cost in the thousands. We aren’t getting millions in profits for your $50 logo. We are basically breaking even. The reason I tell you that is because logos are very personal and sometimes personal logos needs super personal creative time. With that said, we want to help you win with your logo but this isn’t our business model. It’s our business model to help coaches succeed. Not to be a creative agency for your LOGO. So understand that there is a difference between our $50 logo and say a big time agency that charges $1000’s or even 99 Designs that charges $599 for a logo. Our Logo Process for Team Beachbody Coaches. It’s Simple. Our Logo process is simple. You sign up here on our Custom Logo Service for Team Beachbody Coaches page. Once, we have received payment, Kurtis Gilbreth will contact you to set up a time to discuss your logo. After that meeting, Kurtis will send you a form to provide you a way to describe your do’s and dont’s of logos, designs, colors, and ideology behind the logo. You and Kurtis will then discuss what you like and don’t like about the logos. You will choose one then provide revisions that need to be made. Our team will revise the changes. You will approve the logo. Our team will send you different formats for web, print, and clothing. You will share your new logo everywhere. The WhoKnowsaGuy Team will have a shakeology drink in celebration of our success.